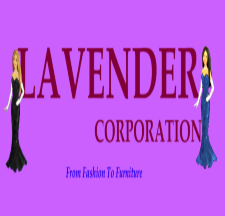 Lavender Corporation was formed in early 2007 by Chief Executive Officer Jenny Heying. It's primary purpose was to oversee and house the many different business activities and ventures Ms. Heying set out to do. In it's infancy, the corporation was used to accomodate staffing for different ventures while today, it not only is responsible for employment but handles legals matters, finances and contracts. The first venture was a small clothing line called "A Fashion Statement" that has grown over time and today under the name "AFS Flexiwear" is responsible for casual flexi clothing designed by Ms. Heying. The growth of Lavender Corporation is evident in that there are now over twenty-five stores and business falling under its umbrella. From Fashion to furniture and now to magazines, cabarets and rapid transit systems, its growth is constant and noticable. With the high number of businesses and the volume of transactions, Lavender Corporation is responsible for the overall management and representation of the clothing lines and businesses alike. In 2008, Lavender Corporation purchased a sim and called it "Lavender Isle". Under its guidance, the numerous operations were relocated from across the grid to their new home on Lavender Isle. The sim was vibrant and alive with business and activities for all to enjoy including a sim wide monorail, amusement park, marina, hall of fame and more. A walkway system criss crossed the island with the beach and marina and corporate offices occupy the west end of the island. 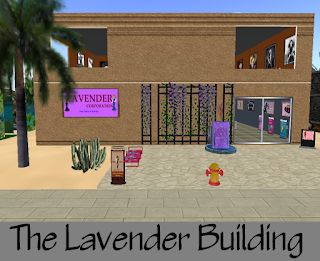 In mid 2009 the businesses of Lavender Corporation were once again on the move with the creation of several malls in different sims with each mall hosting three to five stores. The addition of a warehouse in Gradstole to house magic boxes and other equipment left room for the head office to relocate to Island Kiss. 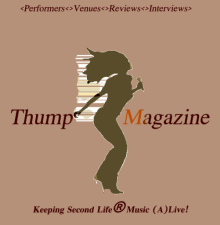 The head office houses CEO Jenny Heying's office and workshop as well as the offices of Thump Magazine and the corporate boardroom. 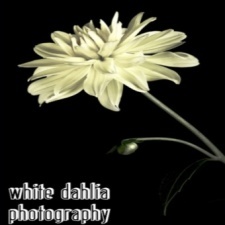 Located right next door to the corporate offices in Island Kiss is White Dahlia Photography. Most product photography is done here as well as promotion photography and cut outs. The Studio is open to the public and may be used free of charge. The studio houses two photo studios that may be used. 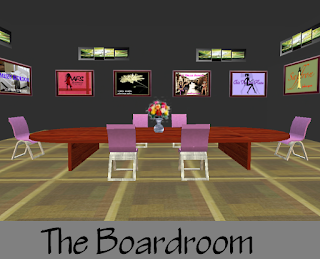 Priding itself on operating in an ethical mannor, the corporation is dedicated to bringing the best to Second Life® residents.